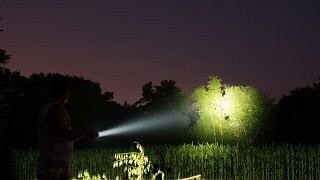 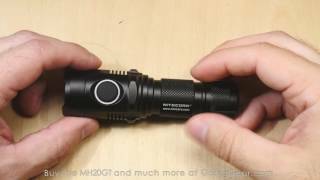 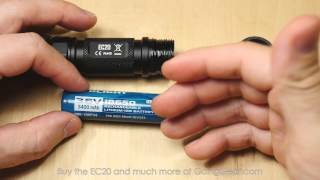 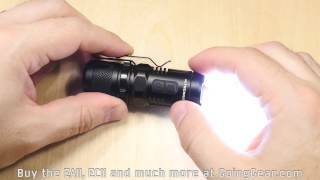 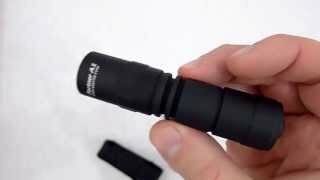 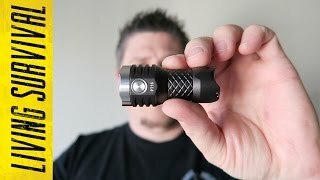 OLIGHT X9R MARAUDER FLASHLIGHT: 25,000 LUMENS! 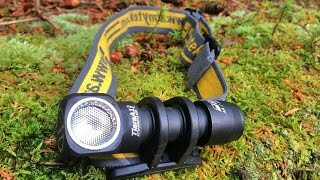 Headlamp Review: Armytek Tiara A1 Pro Warm with beamshots and runtime tests. 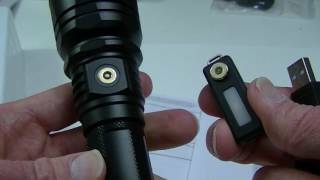 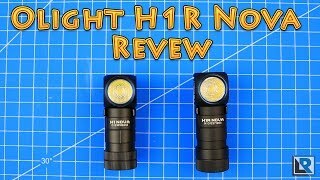 Video review "Armytek" Partner A1 on the «Cree» XM-L or XP-G LEDs. 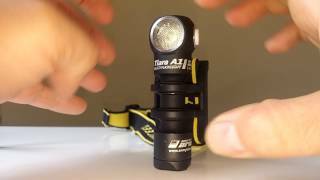 KLARUS XT12GT Rechargeable LED Flashlight. 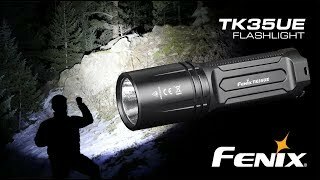 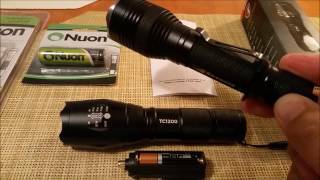 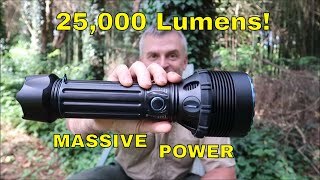 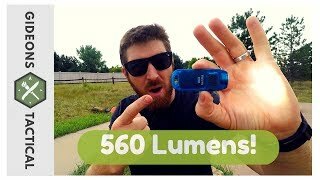 1600 lumens! 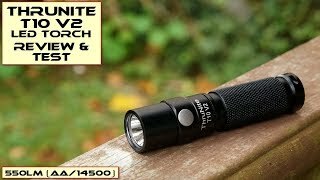 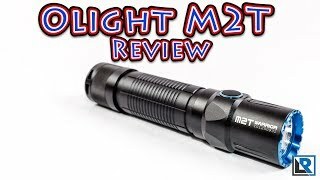 Olight M3XS-UT JAVELOT 1,000 METER THROW!